The war in Ukraine presents a fundamental challenge to the project of European integration, aimed at making war within Europe obsolete. The conflict also threatens the Ukrainian population’s aspirations to construct a political order and a civil society in accordance with traditional European norms and values. Two expert panels discussed Ukrainian peacemaking traditions, current conflict trends, and paths toward reconciliation. The event is co-sponsored by the Berkley Center for Religion, Peace, and World Affairs and the International Institute for Ethics and Contemporary Issues of the Ukrainian Catholic University in L’viv. 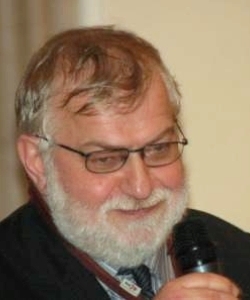 From 1978 through 2007, Etienne De Jonghe was secretary-general of Pax Christi International, which deals with conflict transformation, reconciliation, and peace. He has previously been a Berkley Center research fellow. During his time at Pax Christi, first as a grassroots level member, later as an international board member, and finally as secretary-general, De Jonghe was involved with and co-organized campaigns and fact finding missions. 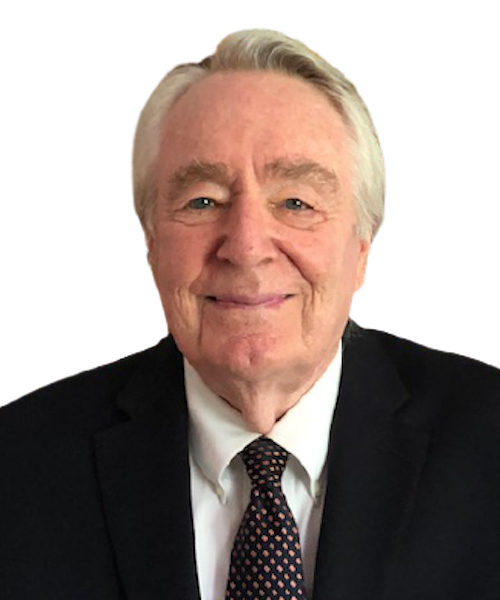 Over the years he has substantially contributed to the development of a global network and a set of strategies for advocacy on both national and international scales. Throughout his work, De Jonghe has been engaged in bridge-building with various faith communities, including the Catholic Church and the Russian Orthodox Church. He has also done human rights work and conflict resolution in Latin America, Asia, and Africa. 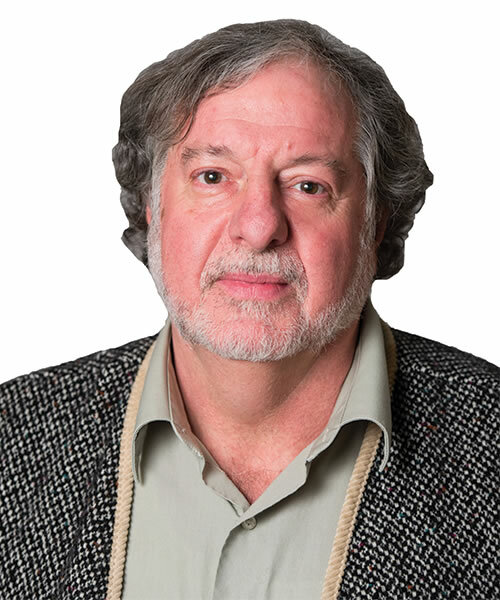 De Jonghe retired in 2008 and now researches issues related to peace and conflict transformation work, as well as the role of religion and civil society in peacemaking. Archimandrite Cyril Hovorun is the acting director of the Huffington Ecumenical Institute at Loyola Marymount University in Los Angeles. Ordained in the Orthodox Church, he is on academic leave from Sankt Ignatius Theological Academy and the Stockholm School of Theology, where he is a senior lecturer. His main fields of expertise are early Christian traditions, ecclesiology, and public theology. David Little, a research fellow at Georgetown University’s Berkley Center, is a leading authority on the history of religious freedom, ethics and human rights, and religion and conflict resolution. Little retired in 2009 as T.J. Dermot Dunphy Professor of the Practice in Religion, Ethnicity, and International Conflict at Harvard Divinity School and as an associate at the Weatherhead Center for International Affairs at Harvard University. Until summer 1999, he was senior scholar in religion, ethics, and human rights at the United States Institute of Peace (USIP). From 1996 to 1998, he was member of the Advisory Committee to the State Department on Religious Freedom Abroad. Little’s publications include several volumes in the USIP series on religion, nationalism, and intolerance, as well Religion and Nationalism in Iraq: A Comparative Perspective (2007, with Donald K. Swearer), and Peacemakers in Action: Profiles of Religion in Conflict Resolution (2007). Little was also a part of the Christianity and Freedom Project headed by the Berkley Center's Religious Freedom Project. 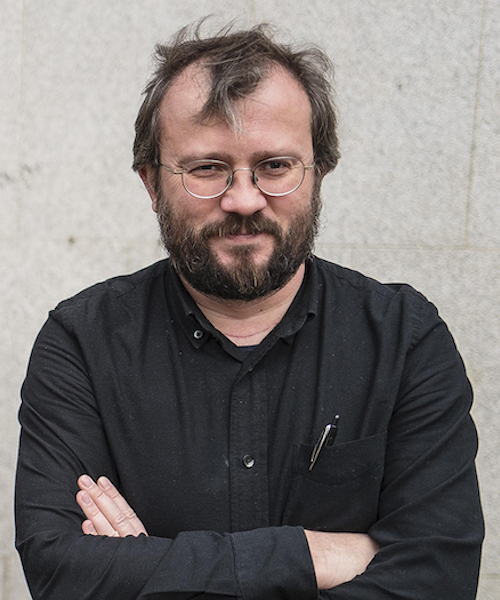 Volodymyr Turchynousky is director of	the International Institute	for Ethics	and	Contemporary Issues and head of the Philosophy Department at Ukrainian	Catholic University (UCA). 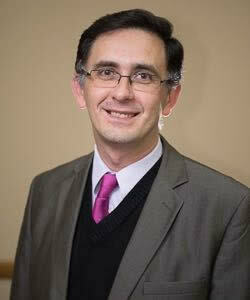 His research interests include ethics and anthropology, phenomenology, and university governance. 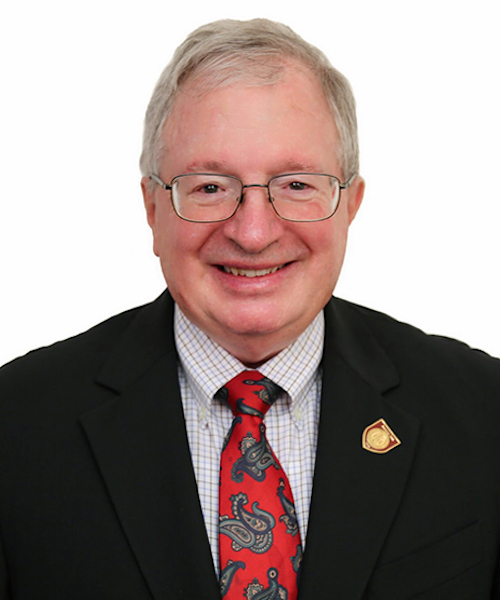 He has held several positions at UCA since joining the university in 1998, including master of Josef Slipyj Residential	College, vice rector	for university strategy and planning, and director of administration. He has also lectured at St. M	Charnets’kyj High Theological Institute and the Institute	of	High	Religious	Culture in Lviv. He is the editor of Ethics in the Global World:	Reflections on	Civic Virtues (2013) and has also published numerous articles and book chapters in both Ukrainian and English. Turchynousky holds a Candidate	of	Sciences	degree in philosophy from Kyiv National University (Ukraine), M.S in mathematics from Lviv	National University, and Ph.D. in philosophy from the International Academy	of	Philosophy in the Principality	of Liechtenstein. 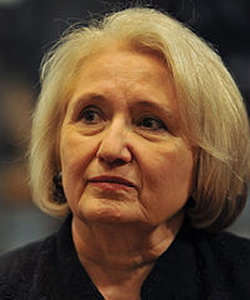 Ambassador Melanne Verveer is the executive director of the Georgetown Institute for Women, Peace and Security. She most recently served as the first US Ambassador for Global Women’s Issues. In this position, she coordinated foreign policy issues and activities relating to the political, economic and social advancement of women, traveling to nearly sixty countries. She worked to ensure that women’s participation and rights are fully integrated into US foreign policy, and she played a leadership role in the Obama administration’s development of the US National Action Plan on Women, Peace and Security. From 2000 to 2008, she was the chair and co-CEO of Vital Voices Global Partnership, an international NGO that she co-founded to invest in emerging women leaders. During the Clinton administration, she served as assistant to the president and chief of staff to first lady Hillary Clinton. She received a B.S. and M.S. from Georgetown University.